Police in Kirkwall are appealing to the public for information after power tools were stolen in Dounby last week. Police have said the items taken were a green and black Makita Circular saw with battery and a black Makita impact driver with battery. They are believed to have been stolen from the rear of a van in the Quilco area of Dounby between Monday, February 4, and the following Wednesday. 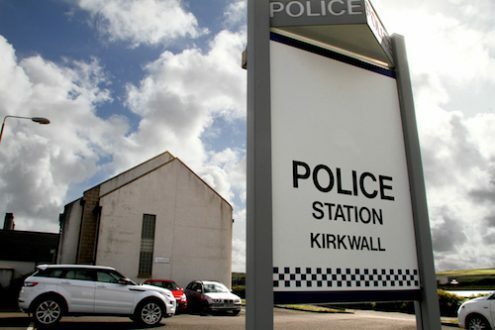 Police are urging any witnesses to contact police with any information on 101 or to attend at Kirkwall Police Station. <Previous PostScottish Government – Worried About Money?